Investing.com is expanding. This Thursday the financial media site announced that it has launched a new personal finance website called AllRates. Speaking exclusively to Finance Magnates, Investing.com’s CEO, Mickey Winitsky, discussed the reasons behind the move. It appears his company’s massive growth since launching in 2007 has enabled the higher-ups to green-light efforts at branching out. The new site will publish its own personal finance-related content. Alongside this, AllRates will also act as an aggregator and distributor of content. 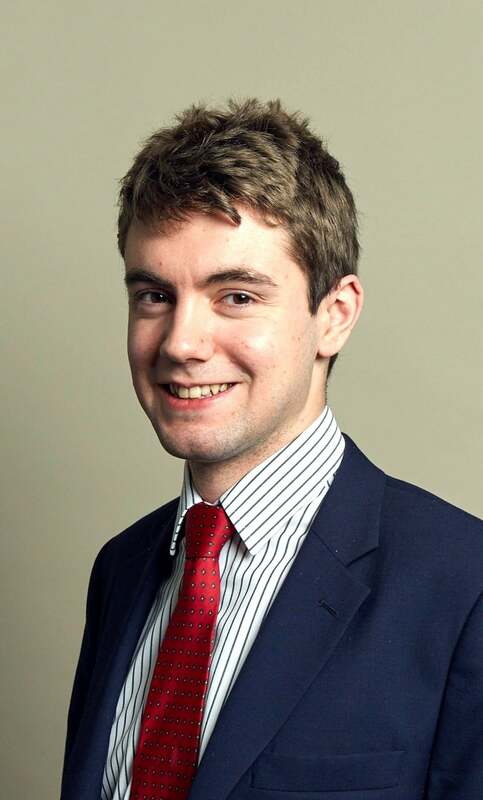 According to Winitsky, AllRates will be covering a range of personal finance services. Those include, but are not limited to, personal loans, investments, and banking accounts. To support its educational efforts, the site will also include free calculators and widgets. Personalised educational tools and materials will also be available and, as is to be expected, will try to match each user’s individual needs. In order to monetize their new business endeavor, AllRates will be offering different partnership opportunities to businesses. That means working with partners on, amongst other things, search engine marketing, evergreen content and network acquisition. Any potential partners with the new site will also be segment-specific. If, for example, an insurance company partners with AllRates, they’re services will be tailored towards those interested in learning more about insurance products and services. The announcement of a new site follows hot on the heels of another effort at expansion by Investing.com. 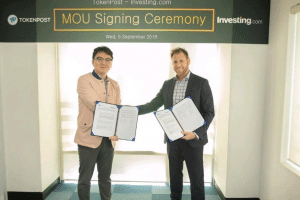 Just two weeks ago the media company signed a memorandum-of-understanding with South Korea’s largest cryptocurrency news website, TokenPost. That move, along with the new personal finance website, appears to be part of a wider expansion effort on the part of Investing.com. AllRates is, according to Winitsky, “part of Investing.com’s expansion strategy for 2018/2019”. It seems likely the same is true of the TokenPost deal.